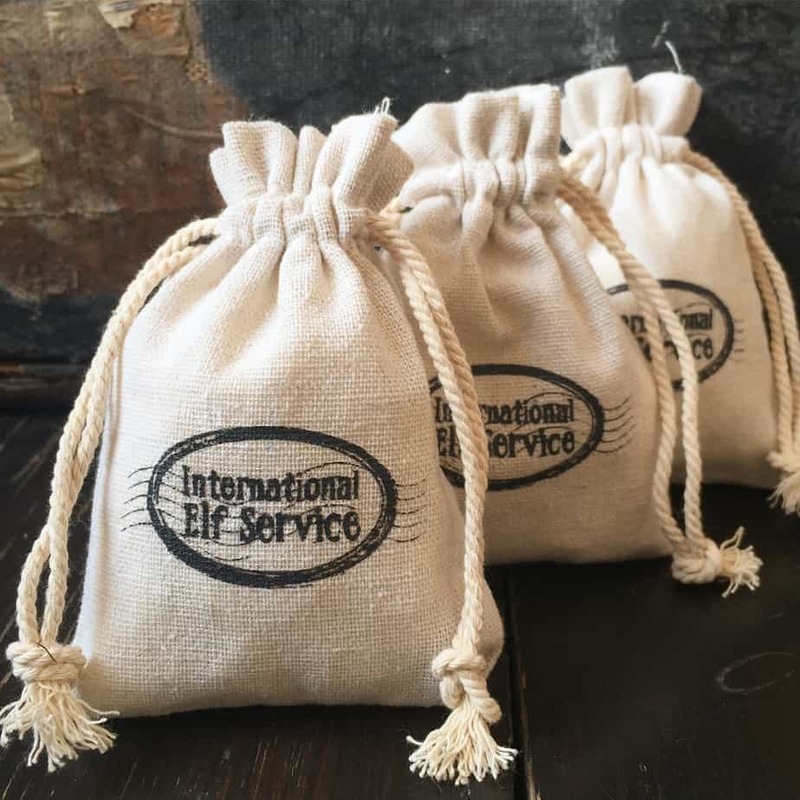 These cute little imperfect natural linen Gift Bags are perfect for the Elves to pop some gold coins or other small toys or treats in to make the perfect Stocking Filler. What could be more authentic and magical for your child’s Christmas Stocking? Or perhaps your Christmas Elf will use them to bring something from the North Pole in when they come to visit you! Bought this to put my son’s Christmas socks in for Christmas Eve and they were the perfect size. Now they are safely stored ready for next Christmas! Brought these to use with our Elves to help deliver treats throughout December. 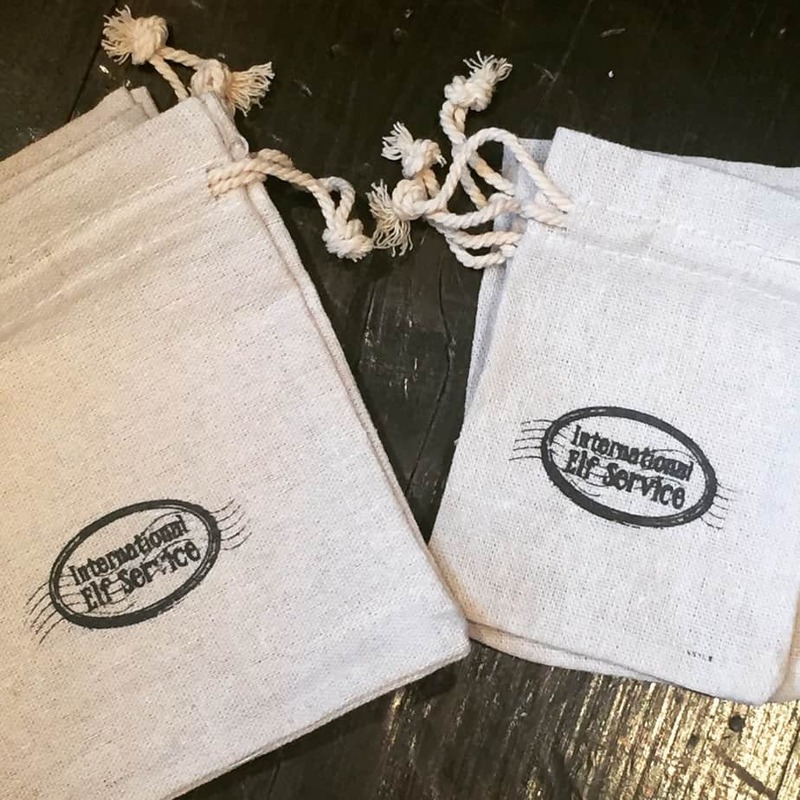 Beautifully made and ample size for a few chocolate coins or miniature toys. Will be purchasing again as our elves have doubled in numbers!